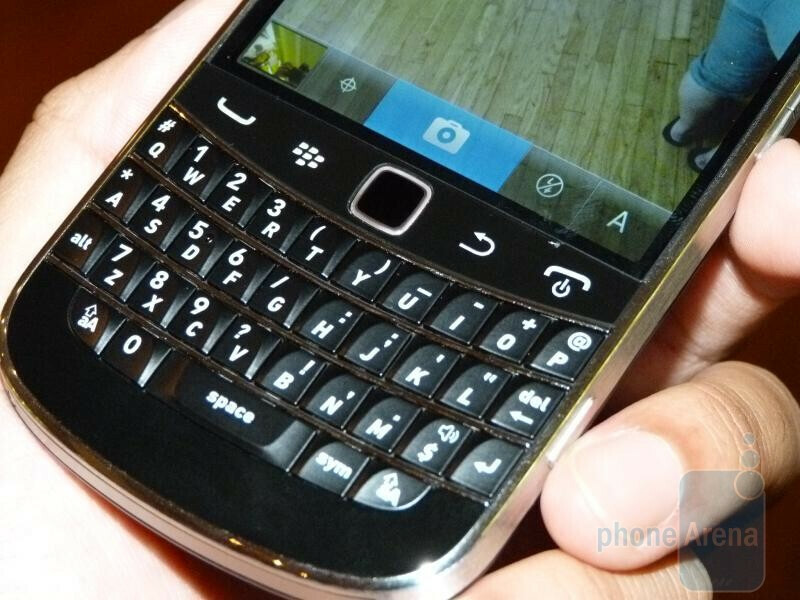 With RIM’s future shrouded in uncertainty after reporting some disappointing Q1 results, some might be questioning what might the company be holding that might attract and entice consumers back to them. 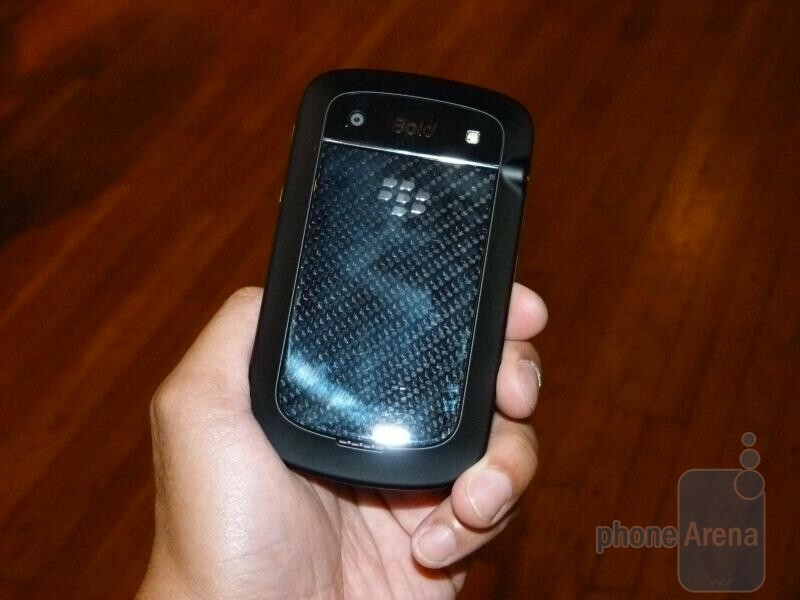 Well, we recently managed to check out the upcoming BlackBerry Bold 9900, and we must admit, it’s something that manages to capture our attention from afar with its distinguishable BlackBerry looks. 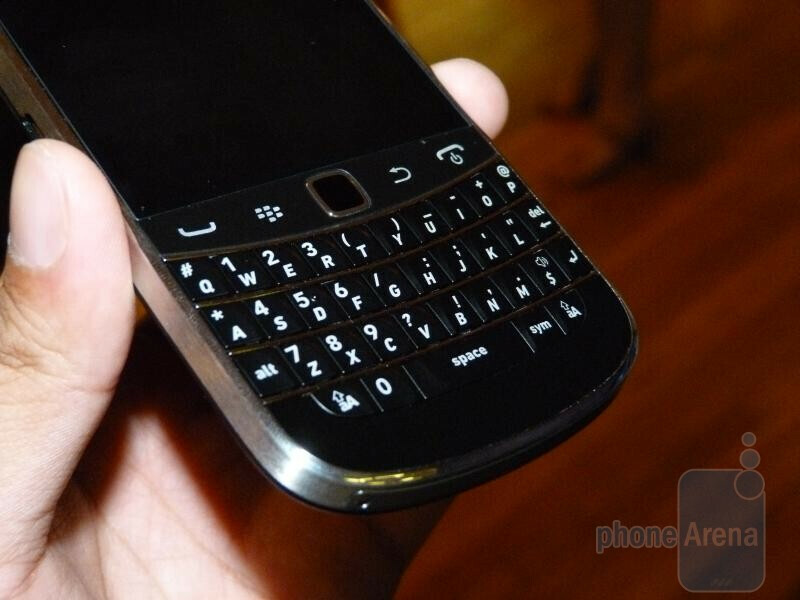 Looking back at it, the original BlackBerry Bold 9000 did indeed reinvent the BlackBerry form factor, but since then, we’ve seen its design heavily implemented in a variety of RIM’s product. 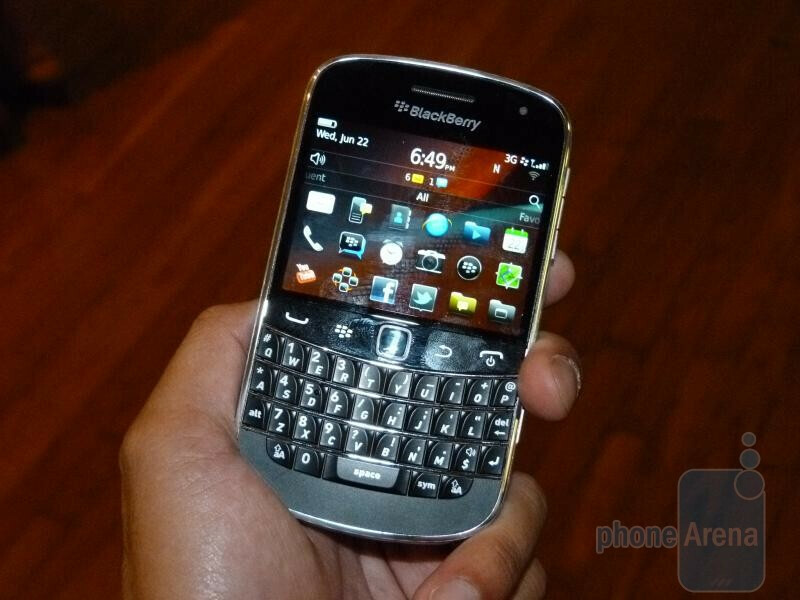 Sure we’ve seen interesting form factors with devices like the BlackBerry Style and Torch 9800, but they still mimicked the Bold 9000’s popular design in some way. 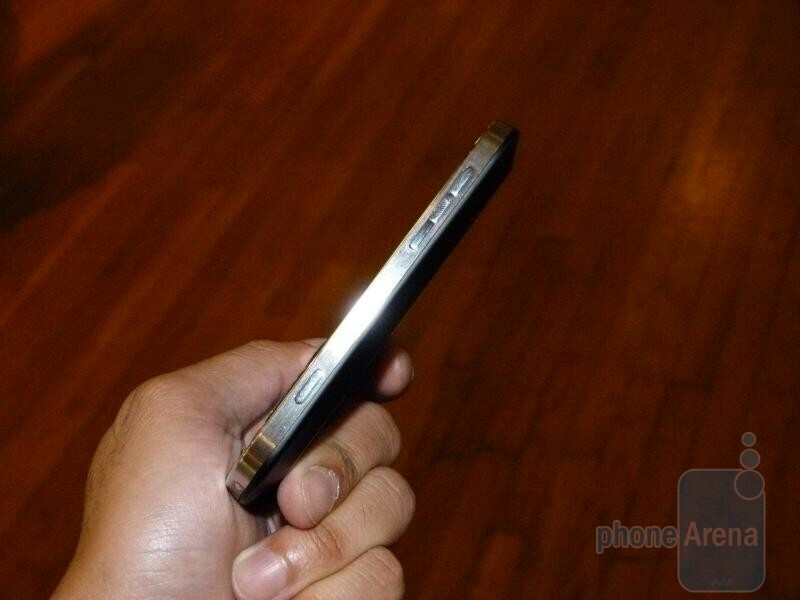 Holding onto the BlackBerry Bold 9900 for the first time, we’re utterly amazed at how thin this BlackBerry really is! 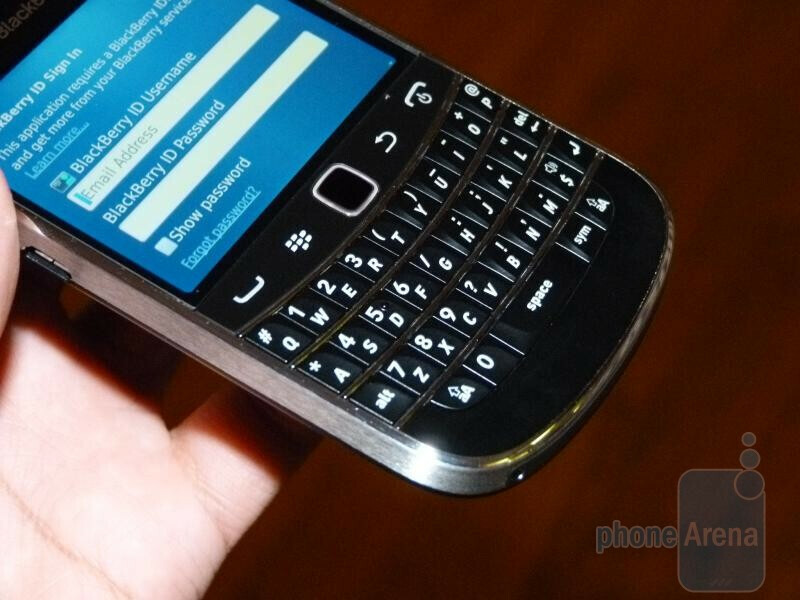 Measuring at 10.5mm thick, it’s naturally one slim looking smartphone, but considering that it packs a 2.8” VGA touchscreen and that lovable BlackBerry keyboard, we’re amazed to see it come together so eloquently with the Bold 9900. Definitely one of the more premium feeling BlackBerry smartphones we’ve seen, its chrome trim bezel accentuates its overall eye-catching looks. Using the keyboard, we’re happy to say that it’s wide enough to comfortably accommodate our thumbs as the buttons easily provide that sufficient response to make the experience gratifying. Moreover, we no longer have to rely on just the optical trackpad – mainly because the touchscreen makes it more convenient. And when it comes to the platform experience, we have to say that it’s screaming with the handset since it’s packing a 1.2GHz Snapdragon processor with BlackBerry OS 7 on board for the ride. Showing off its peppiness, navigating around the platform is pretty much effortless with the handset’s overall responsive tendency. 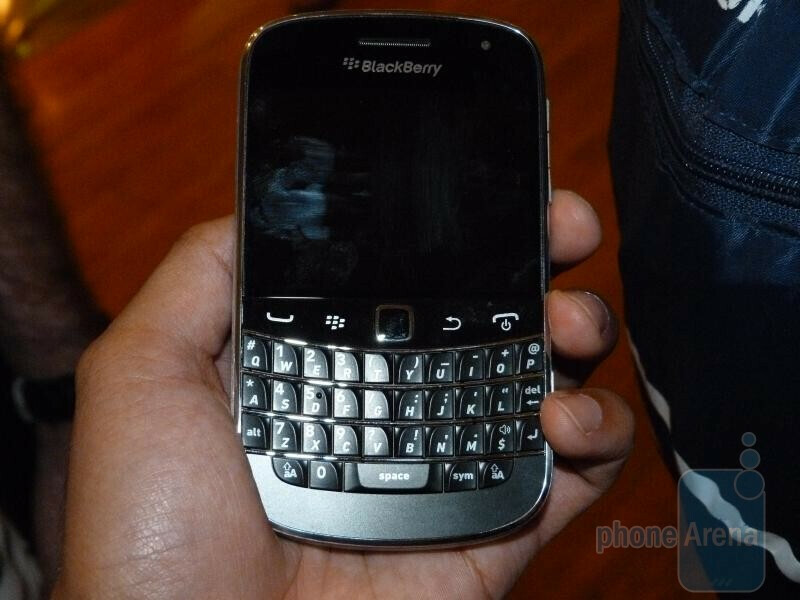 If RIM is aiming to appease their existing base of customers, then they’re undoubtedly on the right track with the BlackBerry Bold 9900. At the same time though, it definitely has the class, character, and appeal to attract curious eyes. Although there is still no concrete date on when this handset will actually launch, we’re feeling some good vibes with this one so far – but let’s hope it’ll be launched soon! Or.. they could switch to Android.. and implement all the good stuff they are known for inside. Bigger screen and a bigger keyboard, this is the best solution for us who are not comfortable on typing on a touch screen. The hardware is also good. It looks great. I Love it, I will give it a try. I've been saving my upgrade for this. better be released for verizon... Im in love. 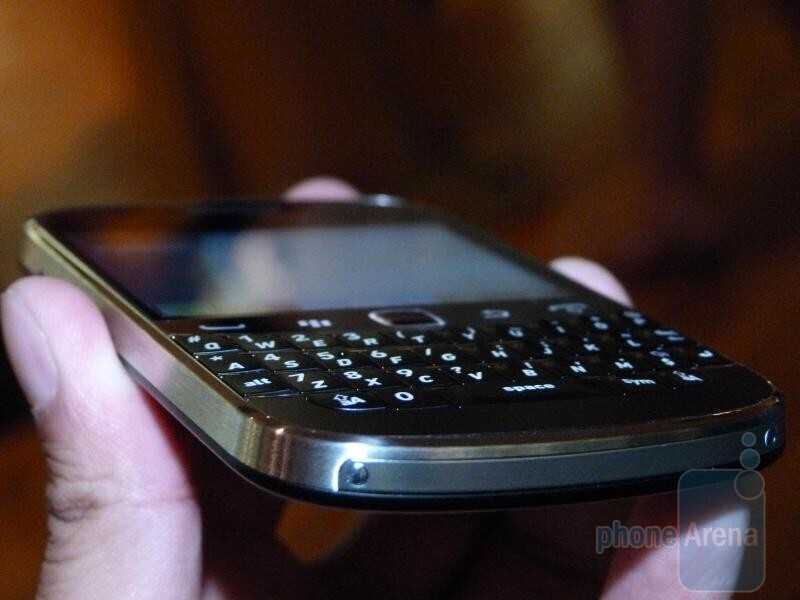 RIM already said that it's going to launch in "very late August" or September at the earliest. Please be at least somewhat informed when you write an article. 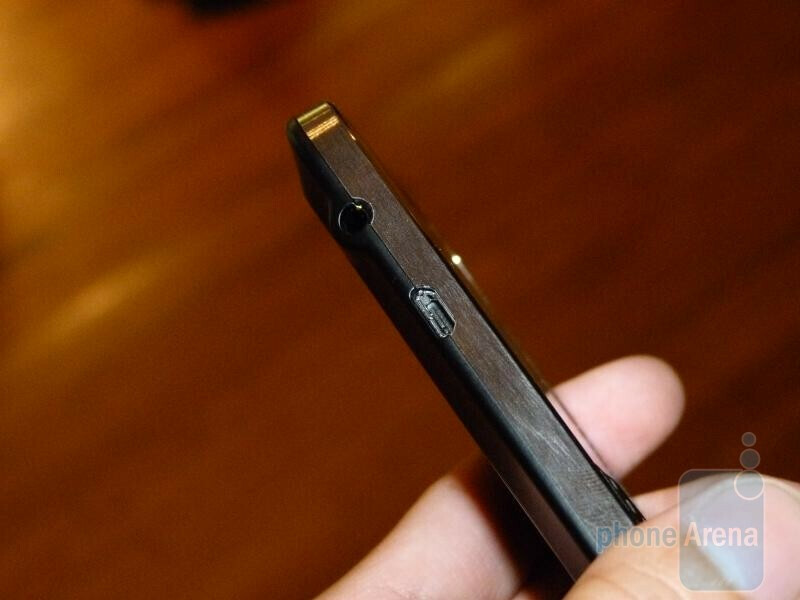 It looks like a great phone for RIM, but doesn't do anyone any good when it's not actually available! The hardware looks good, and it unveils some new features, but i really don't see this being the savior for the company, if the Playbook couldn't, how can this. 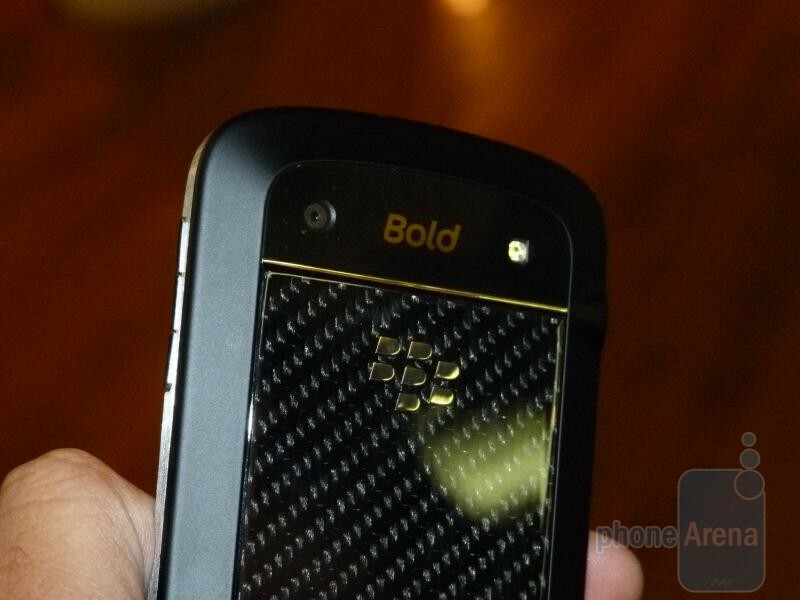 ive had almost every blackberry in recent memory, currently using the bold with verizon. rim should just get with the program and release their own droid. 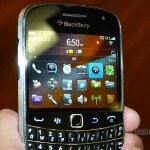 All major companies, the F500, use Blackberries and always will. 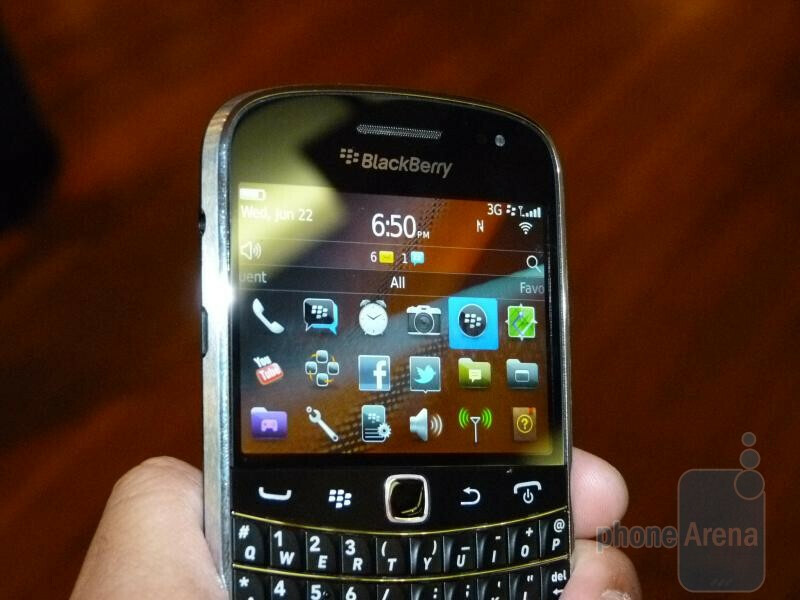 The use and ease of email composition, creating documents, the fantastic BBM feature...this phone has everything that all other platforms will never have. Yes, the iPhone is charming for a moment and Android is making itself the main competitor for Apple, but the aforementioned phones aren't "competition" for each other. how about the battery?. If fb,ymessenger,gtalk,twiter,google maps,mails etc are runnig simultaneously, will the battery be running after say 8 hrs? 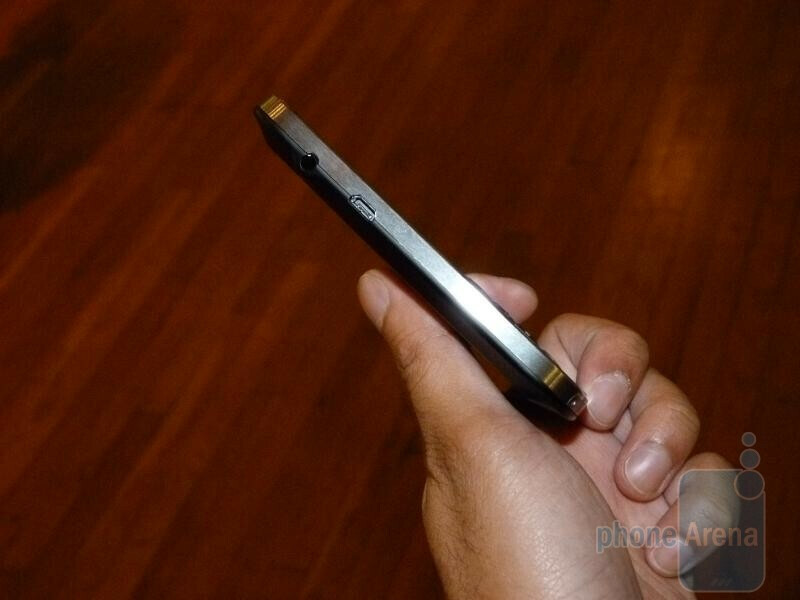 How will be the battery life be in this phone? Since blackberry's always have amazing battery.